Sometimes you may want to use one of your frequently used folders as drive. Folder to Drive conversion can be done either permanent or for a particular session. This is particularly useful for your network sync folders like that you use for dropbox and similar services. 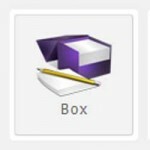 FolderDrive is a freeware from CodePlex that helps you to use folder as drive. You can even convert folder into drive if you have administrative privileges. Adding a new drive mapping is pretty easy using the tool. Also you can remove the drive mapping whenever you want. How to Create Hard Disk Partition and Format a Hard Drive? 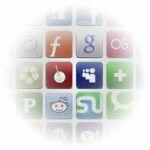 Free Partition Software. Duplicate File Finder -Best Freewares to Find and Remove Duplicate Files. How to Use FolderDrive to Use Folder as Drive? 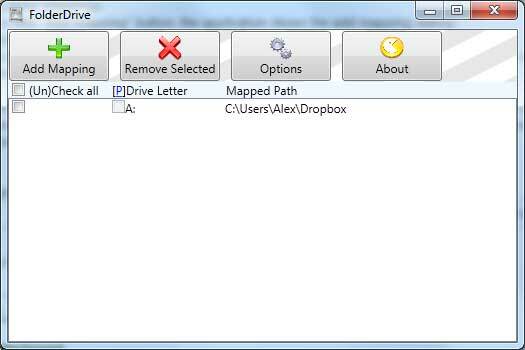 After download and install you can use the FolderDrive freeware to map the folder as drive. The main screen of the tool provides options to add new mappings remove selected mappings or control the application options from this screen. The “Add Mappings” allow you to add new folder mapping to a drive. 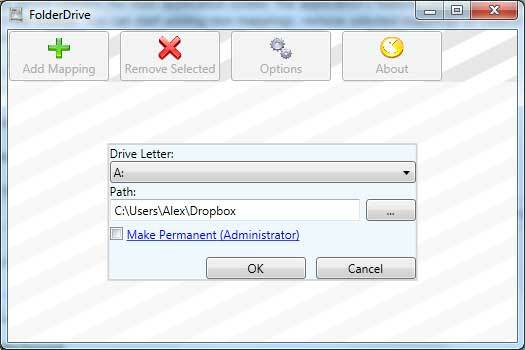 You can choose the preferred drive letter from the combo box. Choose the folder to map as drive. You can also use folder as drive permanently by selecting the checkbox. Adding permanent drive mappings requires the administrator rights. The permanent mapping will be stored to Windows registry and you don’t have to run FolderDrive in order to restore your mapping on system startup. Since this is a windows registry operation you may see warnings from Windows UAC or your antivirus software during adding the mapping. All the mapped drive will be available on main screen. You can select the mapping and remove them if you do not require the mapping any more. To use the application you’ll need .NET framework 4. 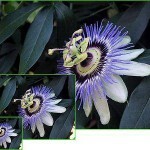 The above images are from codeplex FolderDrive pages.